On 20 December 2014, Nantong Lifestyle Store, the Group’s second store in Nantong, commenced trial operation. 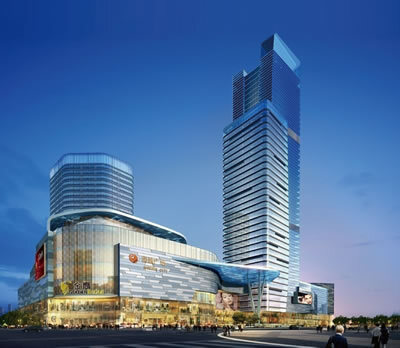 This store is located at the south-east bustling intersection of Qingnian Road and Gongnong Road as well as the core business area in Nantong with a GFA of approximately 94,700 square meters. Nantong Lifestyle Store introduced various feature brands and comprehensive business forms in Nantong for the first time and quickly became the new business landmark in Nantong. As at 31 December 2018,the GSP reached over RMB433 million during the full year.